We choose to go to the moon in this decade and do the other things, not because they are easy, but because they are hard, because that goal will serve to organize and measure the best of our energies and skills, because that challenge is one that we are willing to accept, one we are unwilling to postpone, and one which we intend to win, and the others, too.It is for these reasons that I regard the decision last year to shift our efforts in space from low to high gear as among the most important decisions that will be made during my incumbency in the office of the Presidency. 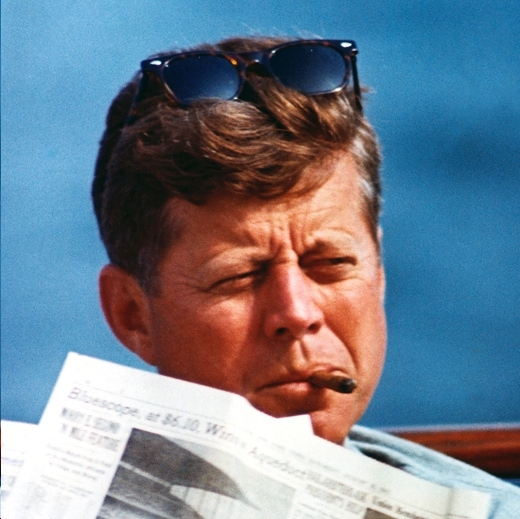 On 20 April 1961, about one week after Gagarin’s flight, American President John F. Kennedy sent a memo to Vice President Lyndon B. Johnson, asking him to look into the state of America’s space program, and into programs that could offer NASA the opportunity to catch up. Johnson responded about one week later, concluding that the United States needed to do much more to reach a position of leadership. Johnson recommended that a piloted moon landing was far enough in the future that it was likely that the United States could achieve it first. On 25 May, Kennedy announced his support for the Apollo program and redefined the ultimate goal of the Space Race in an address to a special joint session of Congress:”I believe that this nation should commit itself to achieving the goal, before this decade is out, of landing a man on the moon and returning him safely to the earth. His justification for the Moon Race, was that it was both vital to national security and it would focus the nation’s energies in other scientific and social fields. He expressed his reasoning in the famous “We choose the Moon speech,” on 12 September 1962, before a large crowd at Rice University Stadium, in Houston, Texas, near the site of the future Johnson Space Center. Likely the worst disaster during the Space Race was the Soviet Union’s Nedelin catastrophe in 1960. It happened on 24 October 1960, when Chief Marshal Mitrofan Nedelin gave orders to use improper shutdown and control procedures on an experimental R-16 rocket. 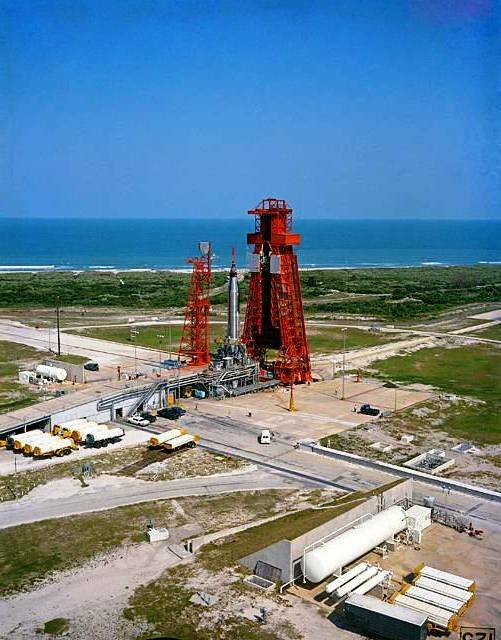 The hasty on-pad repairs caused the missile’s second stage engine to fire straight onto the full propellant tanks of the still-attached first stage.The resulting explosion, toxic-fuel spill and fire, killed anywhere from 92 to 150 top Soviet military and technical personnel. Marshal Nedelin was vaporized, and his only identifiable remains were his war medals, especially the Gold Star of the Soviet Union. His death was officially explained as an airplane crash. It was also a huge set-back for the rocket’s chief designer, Mikhail Yangel, who was trying to unseat Korolyov as the person responsible for the Soviet human spaceflight program. 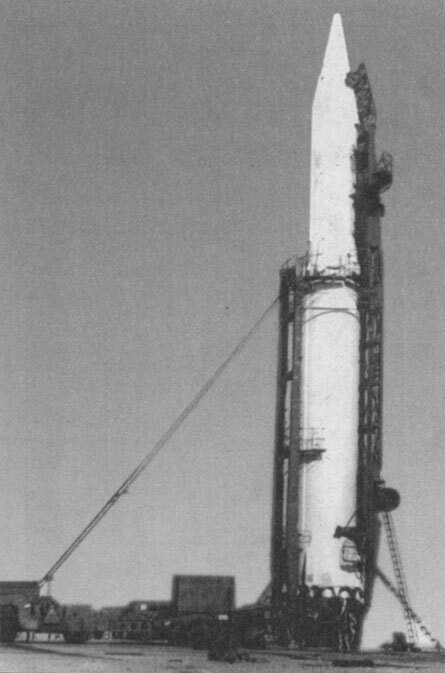 Yangel lived only because he went for a cigarette break in a bunker that was removed from the launch pad, but he would not rival Korolyov during the rest of this period. The Nedelin catastrophe would remain an official secret until 1989, and the survivors of the incident were not allowed to discuss it until 1990, thirty-one years after it occurred. In 1986, in a series of newspaper articles in Izvestia, it was disclosed for the first time that the USSR had officially covered up the 23 March 1961 death of Soviet cosmonaut Valentin Bondarenko from massive third-degree burns from a fire in a high-oxygen isolation test chamber. 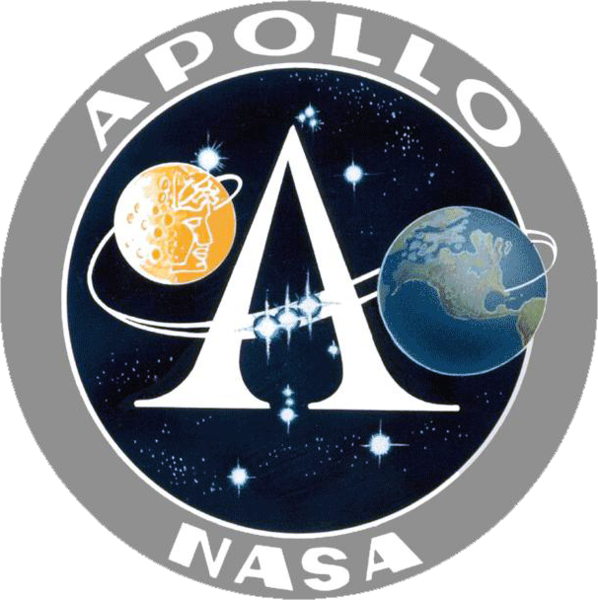 This revelation subsequently caused some speculation as to whether the Apollo 1 disaster might have been averted had NASA been aware of the incident. 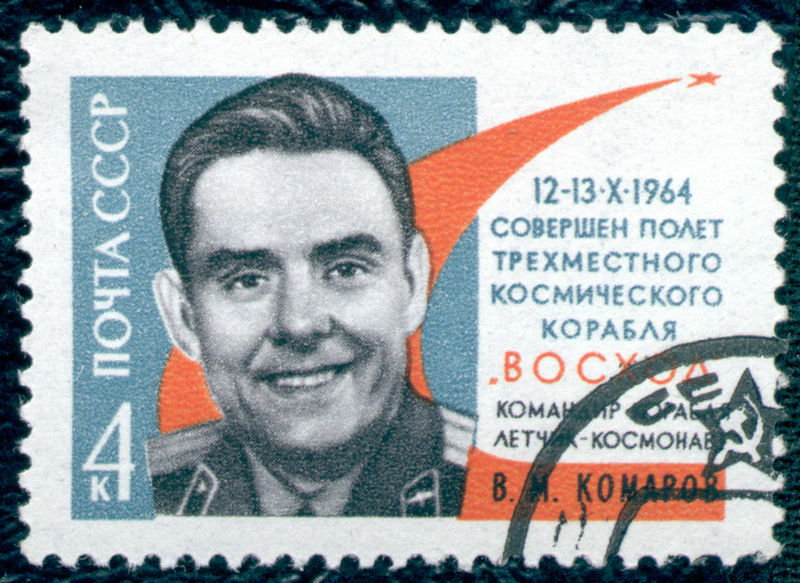 Bondarenko, at age 24, was the youngest of the early Vostok cosmonauts. The Soviet government literally erased all traces of Bondarenko’s existence in the cosmonaut corps upon his death. 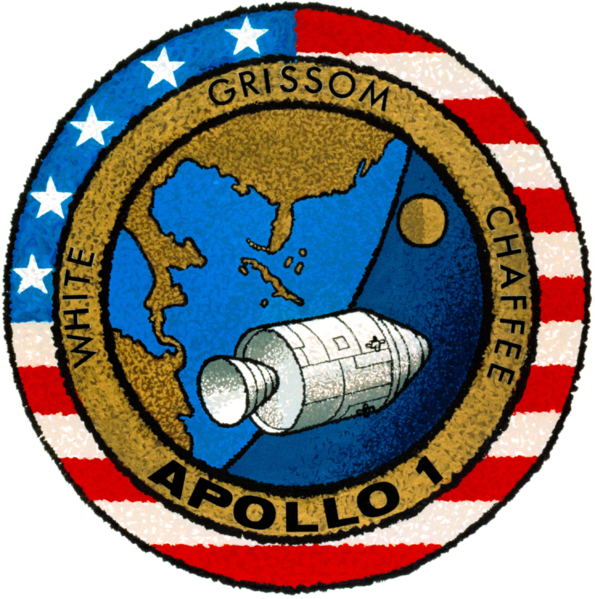 In the United States, the first Apollo mission crew, Command Pilot “Gus” Grissom, Senior Pilot Ed White, and Pilot Roger Chaffee, were killed by suffocation in a cabin fire that swept through their Apollo 1 spacecraft during a ground test on 27 January 1967. The fire was probably caused by an electrical spark, and it grew out-of-control, fed by the spacecraft’s pure oxygen atmosphere maintained at greater-than-normal atmospheric pressure. An investigative board detailed design and construction flaws in the spacecraft, and procedural failings including failure to appreciate the hazard of the pure-oxygen atmosphere as well as inadequate safety procedures. 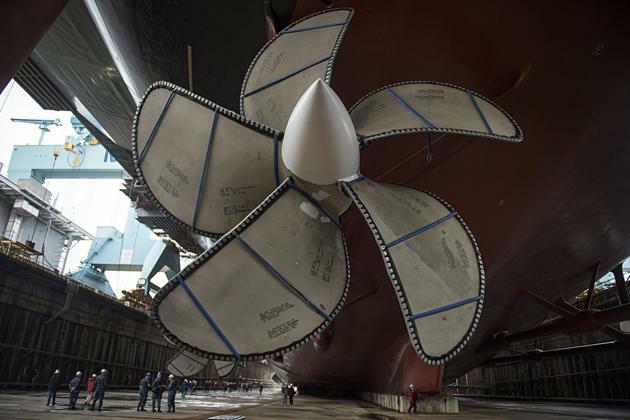 All these flaws had to be corrected over the next twenty-two months until the first piloted flight could be made. 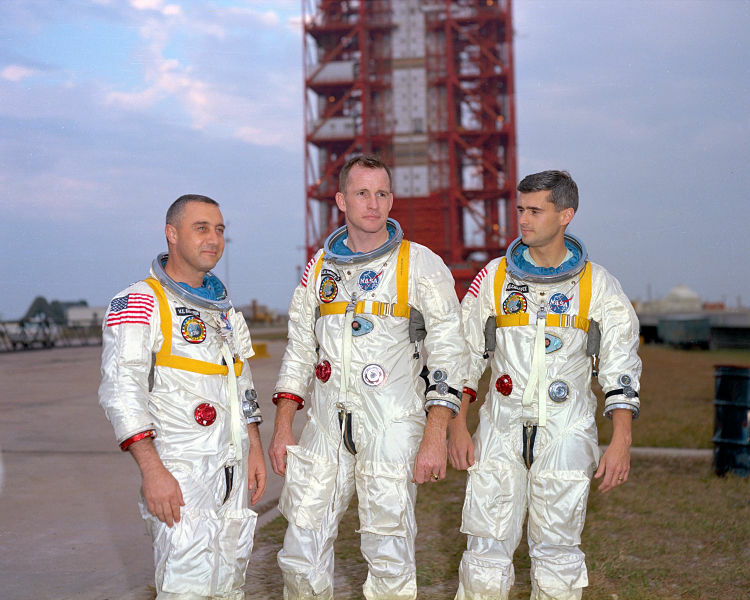 Mercury and Gemini veteran Gus Grissom had been a favored choice of Deke Slayton, the grounded Mercury astronaut who became NASA’s Director of Flight Crew Operations, to make the first piloted landing. Meanwhile, the Soviet Union was having its own problems with Soyuz development. Engineers reported 200 design faults to party leaders, but their concerns “were overruled by political pressures for a series of space feats to mark the anniversary of Lenin’s birthday.” On April 24, 1967, the USSR suffered the death of its first cosmonaut, Colonel Vladimir Komarov, the single pilot of Soyuz 1. This was planned to be a three-day mission to include the first Soviet docking with an unpiloted Soyuz 2, but his mission was plagued with problems. Early on his craft lacked sufficient electrical power because only one of two solar panels had deployed. Then the automatic attitude control system began malfunctioning and eventually failed completely, resulting in the craft spinning wildly. Komarov was able to stop the spin with the manual system, which was only partially effective. The flight controllers aborted his mission after only one day, and he made an emergency re-entry. During re-entry a fault in the landing parachute system caused the primary chutes to fail, and the reserve chutes tangled together; Komarov was killed on impact. Fixing these, and other, spacecraft faults caused an eighteen-month delay before piloted Soyuz flights could resume, similar to the US experience with Apollo. This, combined with Korolyov’s death, led to the quick unraveling of the Soviet Moon-landing program. Other astronauts died while training for space flight, including four Americans (Ted Freeman, Elliot See, Charlie Bassett, Clifton Williams), who all died in crashes of T-38 aircraft. 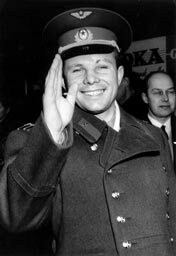 Yuri Gagarin, the first man in space, met a similar fate in 1968, when he crashed in a MiG-15 ‘Fagot’ while training for a Soyuz mission. 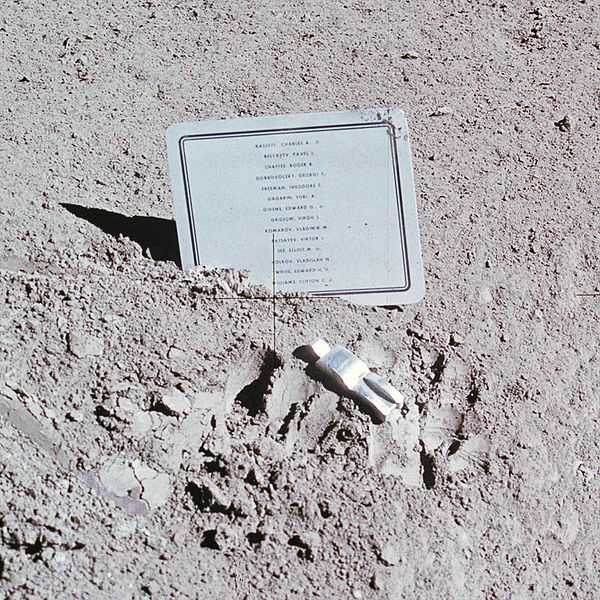 During the Apollo 15 mission in August 1971, the astronauts left behind a memorial in honor of all the people, both from the Soviet Union and the United States, who had perished during efforts to reach the moon. This included the Apollo 1 and Soyuz 1 crews, as well as astronauts and cosmonauts killed while in training. 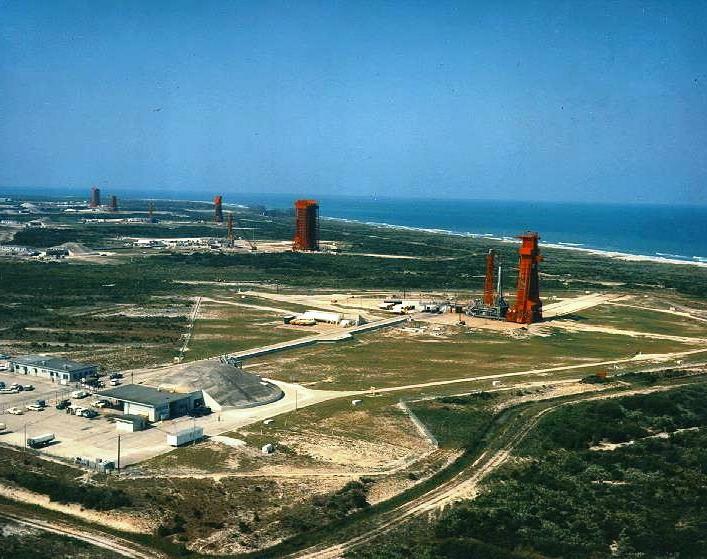 Film highlights events at the Cape during 1963 including missile launches, both successful and malfunctions; construction of Titan III facility; sequence covering Maj. Cooper’s launch in MA-9 Faith 7 and recovery; dining-in ceremony honoring AF astronauts and Dyna-Soar pilots. Includes tour by Pres John F. Kennedy on 16 November and memorial for Pres Kennedy on 25 November, with assembled troops and scenes of Brig. Gen. Harry J. Sands, Jr. Vice Comdr., AFMTC, speaking. 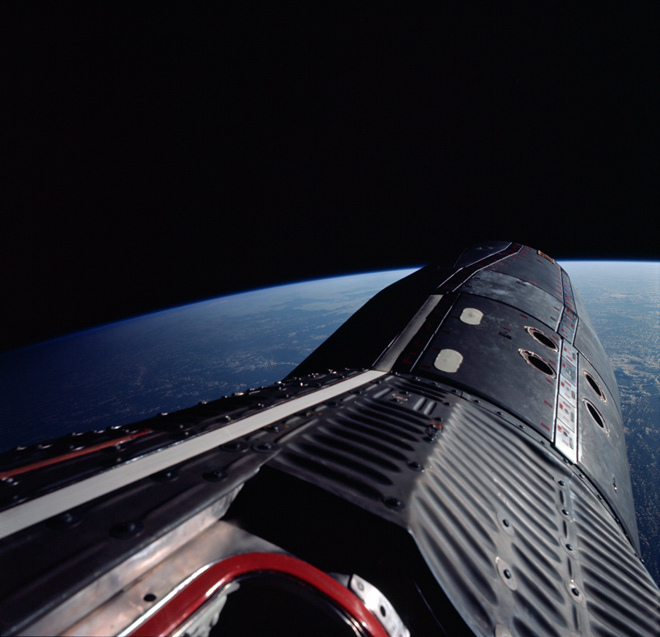 In the perspective of a single composite mission, this documentary illustrates the major accomplishments of the Gemini two-man space flights and the significance of these flights to the Apollo Program. 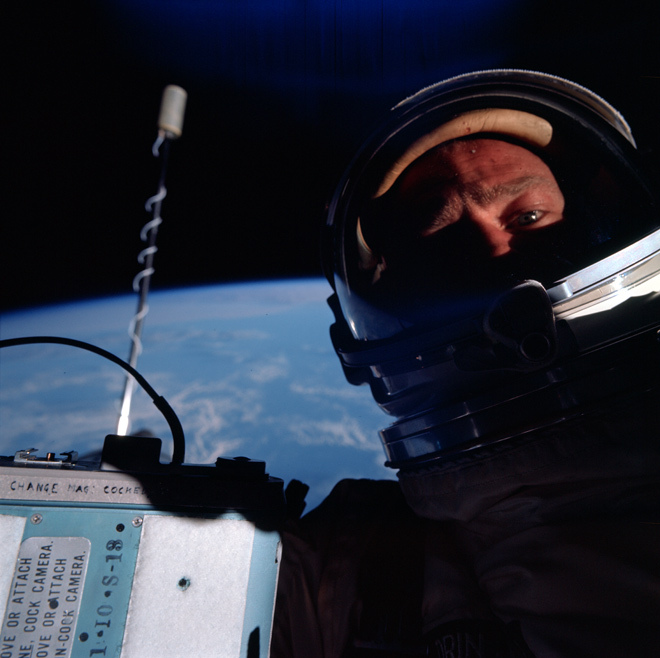 This film includes outstanding photography of the Earth and man in space. It’s the ultimate buddy movie. 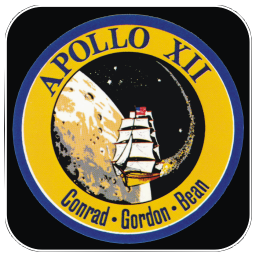 Forty years ago, on November 19, 1969, astronauts Pete Conrad and Alan Bean landed on the moon in one of the most important of the Apollo flights. This video shows them making a pinpoint landing on a treacherous lunar surface, finding rocks, and generally having a blast. The program features an interview with Pete Conrad, filmed a year before he died in a tragic motorcycle accident in 1999. 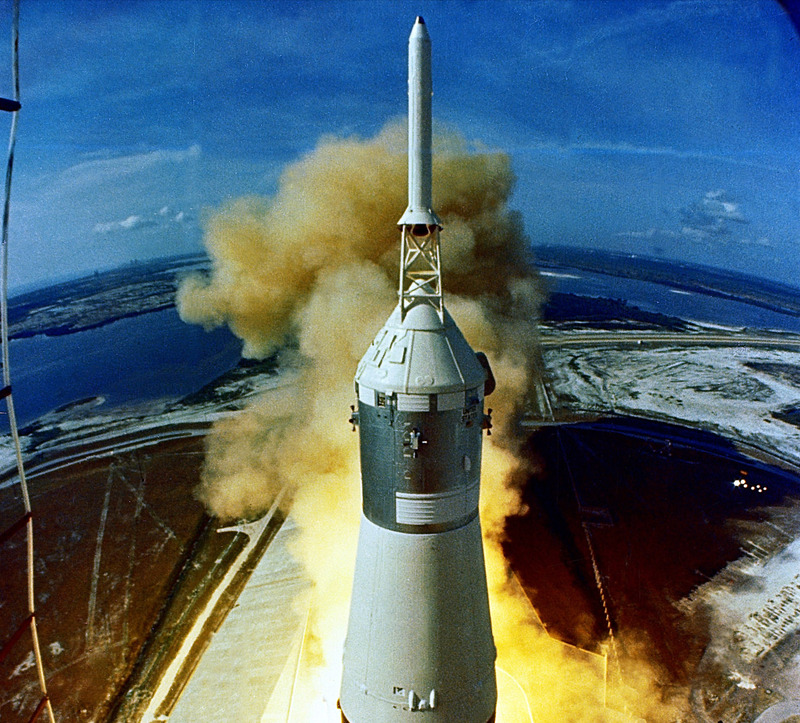 This entry was posted in History, Nasa, Now Playing and tagged Apollo program, JFK, Moon. Bookmark the permalink.